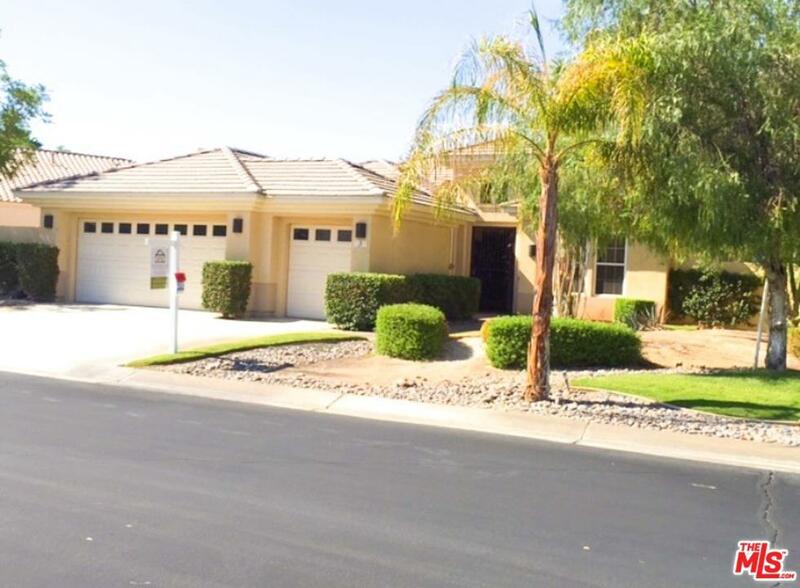 Located in the gated community of Mira Vista. 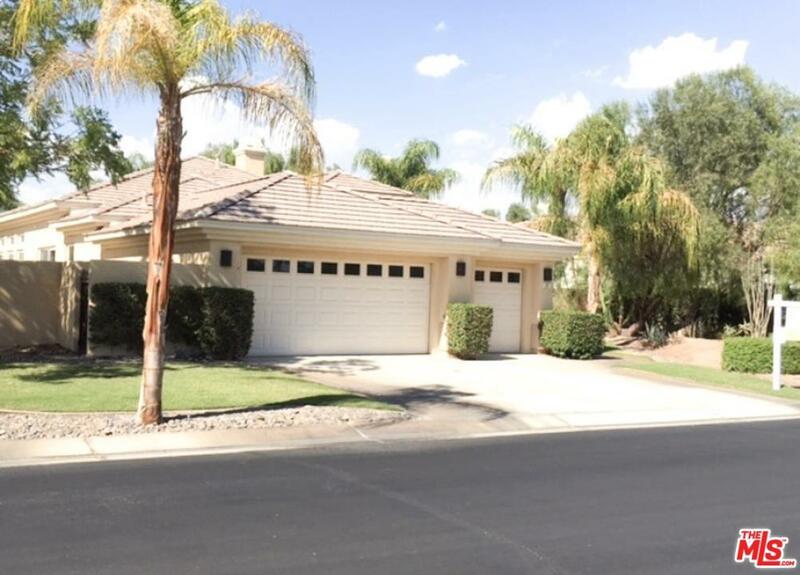 This terrific resort style property is ready for part time or full time enjoyment of the desert lifestyle. 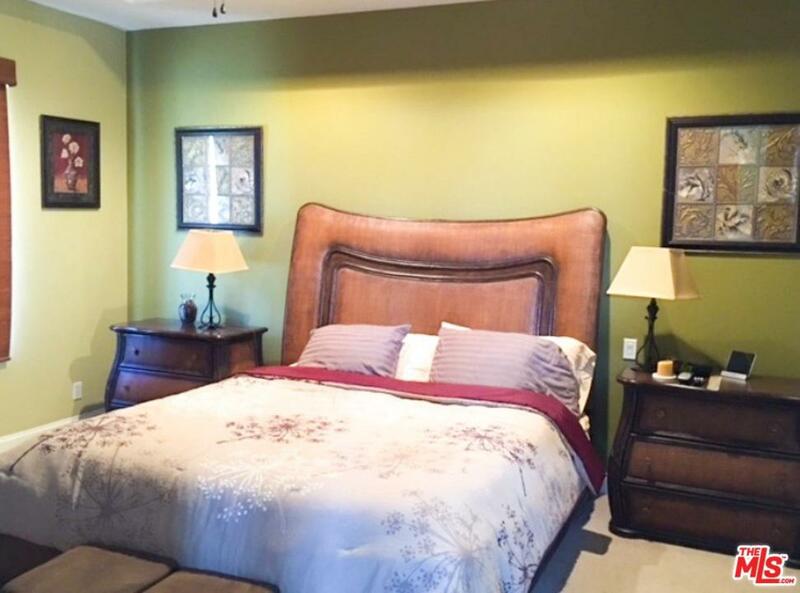 The house features 2 bedrooms and 2 full baths plus den (third room has a Murphy bed which can be used as an additional guest room). 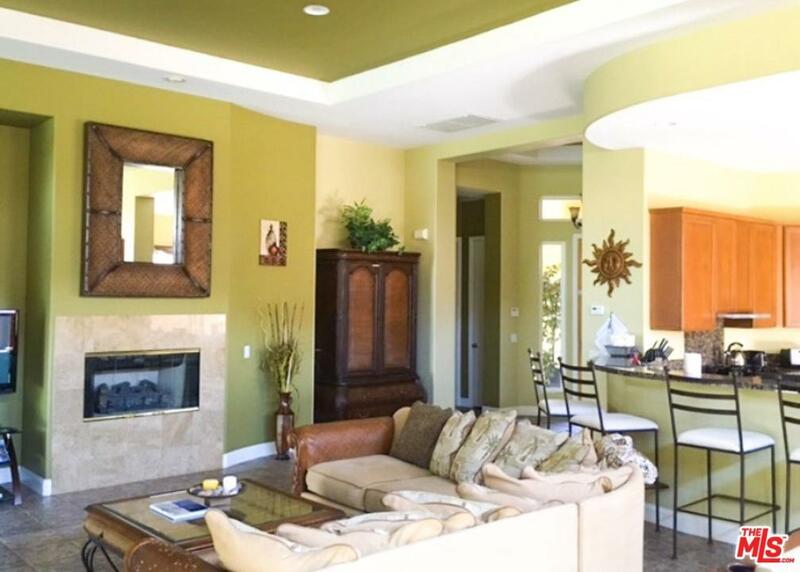 Property has a spacious open floor plan for those days and nights of entertaining. From the patio you have a fantastic golf course, mountain and lake view. This is a truly a charmer. Home features a private heated pool/spa with bbq grill, good outdoor space for entertaining and enjoying the views. Kitchen is nicely styled with granite counter and island which open to the great room. Priced to sell and ready for your own personal touches. Sold by Nonmember Agentdefault BRE#01464851 of Nonmember Officedefault. Listing provided courtesy of Ricardo Curtis DRE#01464851 of Jacob, Christopher & Lee Rlty.